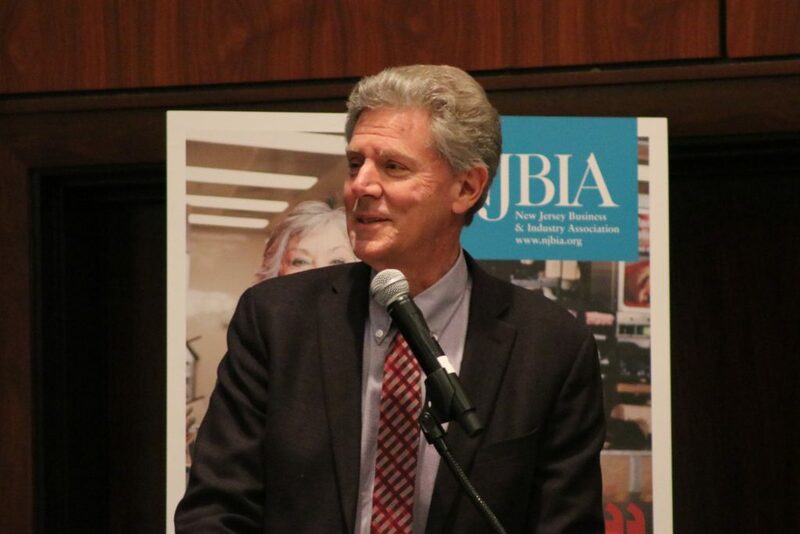 New Jersey Congressman Frank Pallone became chairman of the powerful House Energy and Commerce Committee Thursday when Democrats officially took over leadership of the House of Representatives, and the first order of business will be hearings on climate change. “Pallone said it’s unclear when the hearing will take place, but it will likely be about a week after the committee’s organizational meeting. Scary stuff, this is brainwash central. I am all for science, all for research on climate. I am a regenerative farmer, one of the best carbon sequestering processes we know. I am all for it. Great for the soil and good for the soul. But where is the science in this discussion? The Climate Change zealotry of the political class is mind boggling, it has nothing to do with science, other than exploiting it. Much blame rests on the poor critical thinking skills that Public Education provides. Most public education fosters group think and you end up with … zealots.